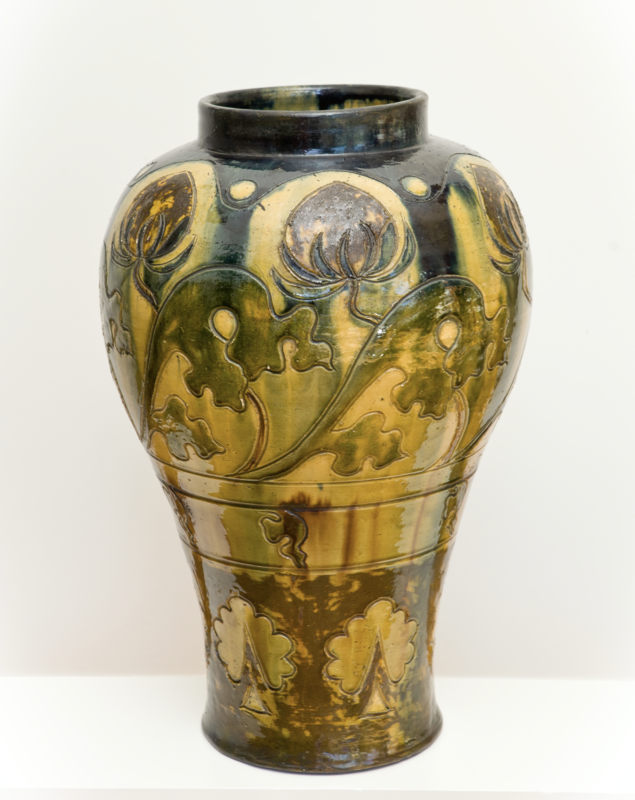 Very rare this enormous vase made around 1900 by the Laigneil pottery in Kortrijk. This vase is a jewel in any home. Such quality. 62 cm high.